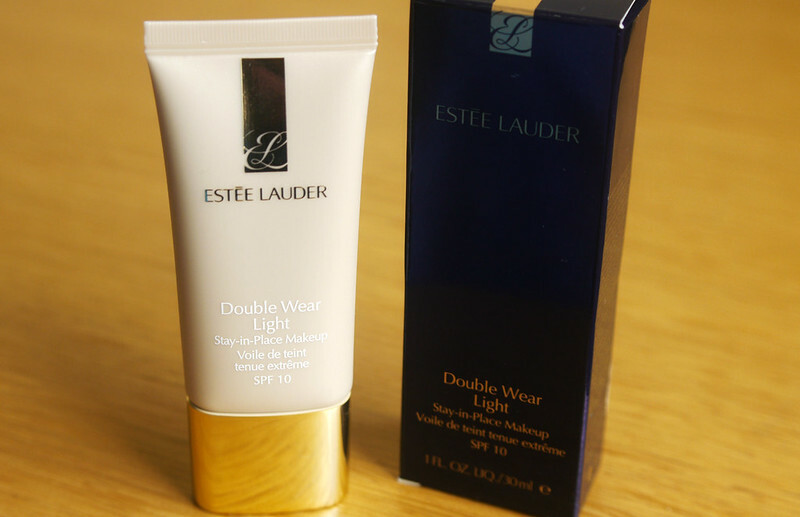 I've been meaning to write a post on Estée Lauder's Double Wear Light foundation for about a year and a half now. I talked about it in one of my videos last year but I wanted to do a more in depth review of it since it's my favourite foundation that I've ever tried. I first discovered it last summer when I was researching foundations to use on my sister for her wedding day. I settled on this one after reading lots about it and trying it out at the make up counter. Double Wear light is a 15 hour wear foundation and I would completely agree with that. It lasts all day, even through Summer sun and a long work day. It's got SPF 10 too so it would be great to take on holiday. It is oil free so it doesn't melt on your skin like other foundations can after a few hours wear. What I really love about this foundation is that you don't have to worry about it, it really is a "Stay in place" foundation and even though I would class it as medium coverage, it feels so light on my face. One piece of advice I would give is if your skin is a bit dry, use a really good moisturiser first or a primer (I like to use Clarins Beauty Flash Balm sometimes) and apply the foundation with a buffing or stippling brush pretty soon after you've applied your moisturiser because it just makes it easier to blend. My mam has worn this foundation too and she has much much dryer skin than me, but she finds with a serum it works really well. I don't wear this everyday because it's so long lasting. I like to save it for days when I know I'll be out all day and into the evening. If you're thinking about using this for your wedding day foundation I really can't recommend it highly enough. My sister wore this and I didn't need to touch up her make up once throughout the day. I know some people say that foundations with SPF don't photograph well with a flash, but I've never had any problems with it and in fact I think it looks amazing in photographs, both with and without a flash. It's also fragrance free which I don't really mind, I prefer a foundation to be fragrance free rather than for it to have a scent you don't like. It also comes in a really handy tube and therefore it's very easy to dispense the exact amount you need. 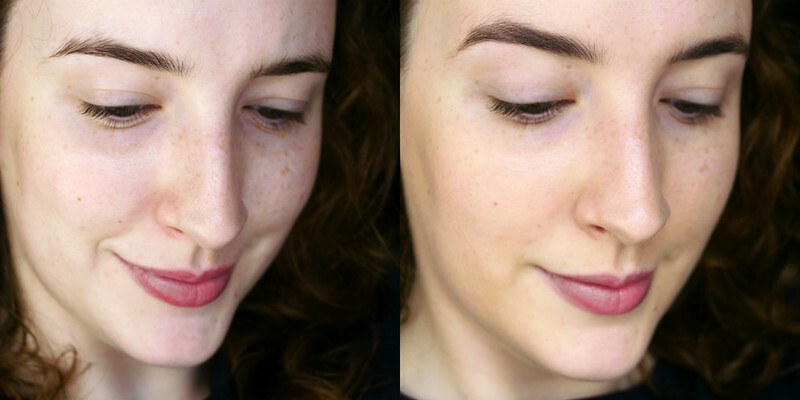 These photos really don't do this foundation justice. You can see here how the foundation looked in my sister's wedding photos. If you're not sure I always recommend asking the sales assistants at the counter about it and perhaps getting a consultation and having your full make up done with the foundation before you decide to buy it. If you do go to a make up counter, know what you are looking for colour wise, do you like your foundation slightly darker than your natural skin tone? Or the exact match of your skin? I would always go for the latter but have unfortunately been pressured into buying a darker shade than I was comfortable wearing, I had no one else to blame really so now if I'm buying a new foundation I make sure to speak my mind and say if I don't like it. Double Wear Light retails for €34 for a 30ml tube. What do you think? Have you got an all time favourite foundation? This looks amazing - I'm leaning towards the new max factor one but Estée Lauder's a fab brand too! I definitely recommend their foundations, the Invisible Fluid is great too! I actually need a new foundation so I will for sure be checking this one out. Thanks for sharing :) I always know I can trust your reviews. Thanks Amber, you will have to let me know what you go for! Looks gorgeous, especially in the wedding photos! Cindy, that's really interesting that they didn't recommend double wear for portraits, I wonder why? I have never tried double wear but my friend wears it and loves the full coverage. Which shade do you use for this? I'm having trouble with even intensity 1 which looks quite dark. Gift Guide- Why Not Ask Her Friends?